Tod's Chunky Chain Pumps £379 £541 Free UK Shipping! Tod's X Alessandro Dellacqua Patent Pumps £597 Free UK Shipping! Tod's X Alessandro Dellacqua Slingback Pumps £563 Free UK Shipping! 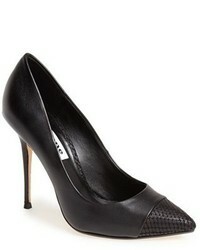 Tod's Leather Pointed Pumps £597 Free UK Shipping! Tod's Pumps £1,002 Free UK Shipping! 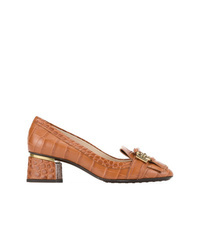 Tod's Leaf Charm Pumps £597 Free UK Shipping! 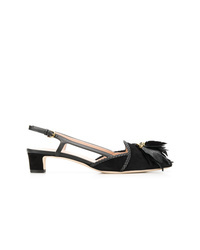 Tod's Logo Fringed Pumps £563 Free UK Shipping! Tod's X Alessandro Dell Acqua Patent Leather Pumps £557 Free UK Shipping! Tod's X Alessandro Dellacqua Pumps £563 Free UK Shipping!